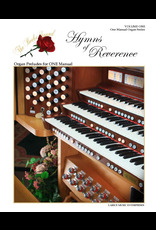 Hymns of Reverence: The first volume of an exciting new series of organ prelude books is now available. The beautiful hymn arrangements in this series are written for one manual without pedals. 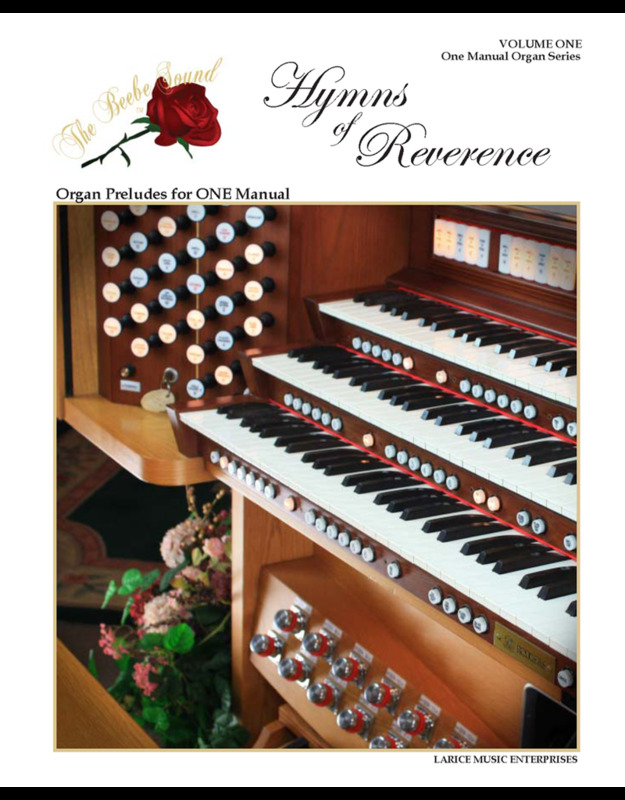 If you are a pianist called as an organist and/or increasing skill on the organ, or an organist using a digital piano/organ with one keyboard and no pedals, this book is for you.